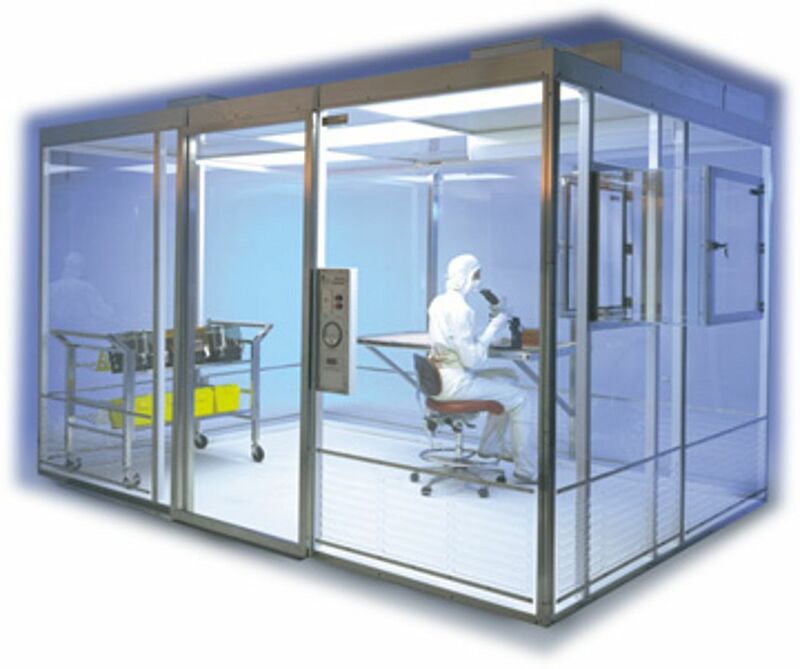 The draft international cleanroom standard ISO 14644, Part 12, is now available for public comment. The standard is titled ‘Classification of air cleanliness by nanoscale particle concentration’. The standard can be accessed through national standards bodies and comments need to be made by July 31, 2013. Nanoscale refers to particles of the range 1 nm to 100 nm. This relates to microelectrics and to some healthcare products. The standard has been developed following the removal of sections on ultrafine particles from ISO 14644 Parts 1 and 3. These sections have been incorporated, in modified form, in the new document ISO 14644-12.